This is a new initiative that I came up with, in the hope of sharing my experience and general Modification 'ideas' in some easy to understand Packages. I have been working alongside some great Workshops at the Nürburgring and am able to offer some affordable Tuning and Suspension deals at an affordable price! 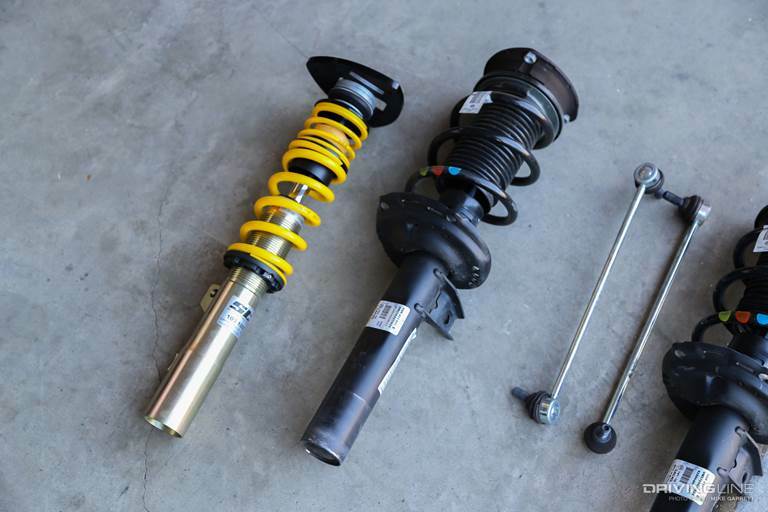 There are three Tuning and Suspension Packages to choose from! The first recommendation is fitted to my Daily hack - Golf 7 GTi (the basic K03 model, not Performance/Clubsport). 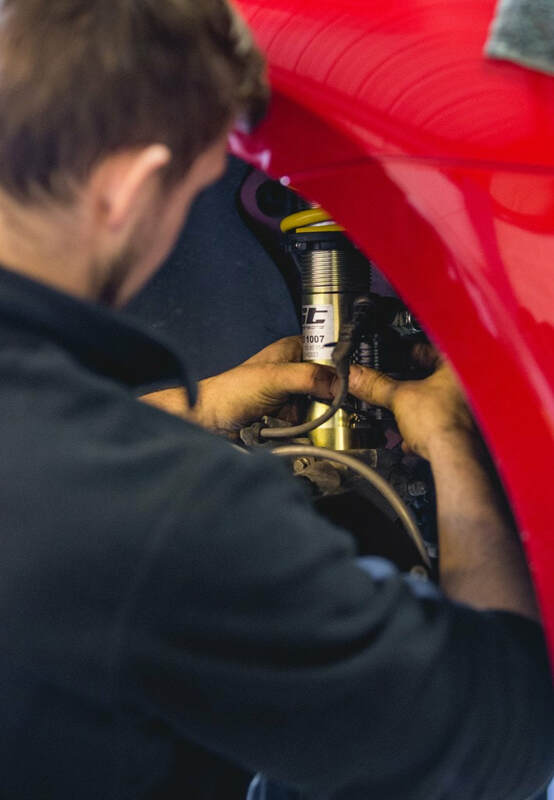 This Package comprises of; Eibach Pro-Kit Performance Springs - SB11 Brake Pads (Front Axle) - Stage 1 Software Remapping - Labour and Suspension Setup (Alignment). 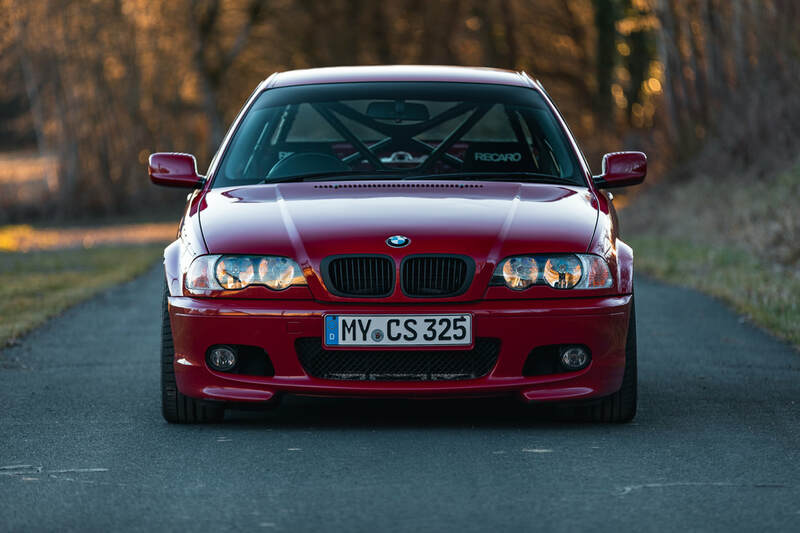 My reason for these Modifications is to make it possible for 'nearly' any Sports Hatchback or Coupe tackle the Nordschleife Circuit without suffering Brake Fade or Body Roll that is common with a lot of factory standard vehicles. I chose the Eibach Pro-Kit Performance Springs after reading several reviews and speaking to people who frequent the Nordschleife daily! 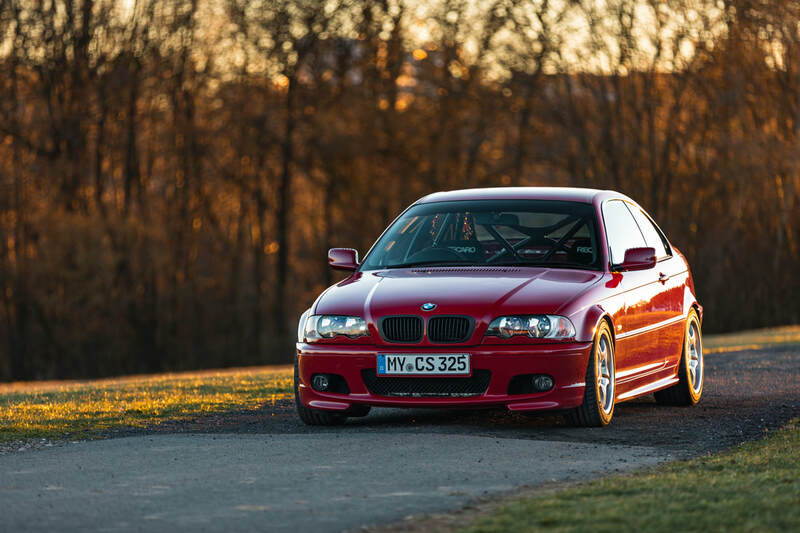 Tim Morley (Apex Nürburg Taxi Driver - McLaren, Ferrari, BMW M3/M4) suggested I invested in the Eibach Pro-Kit because they offer a great improvement to daily drive without the crazy expense. 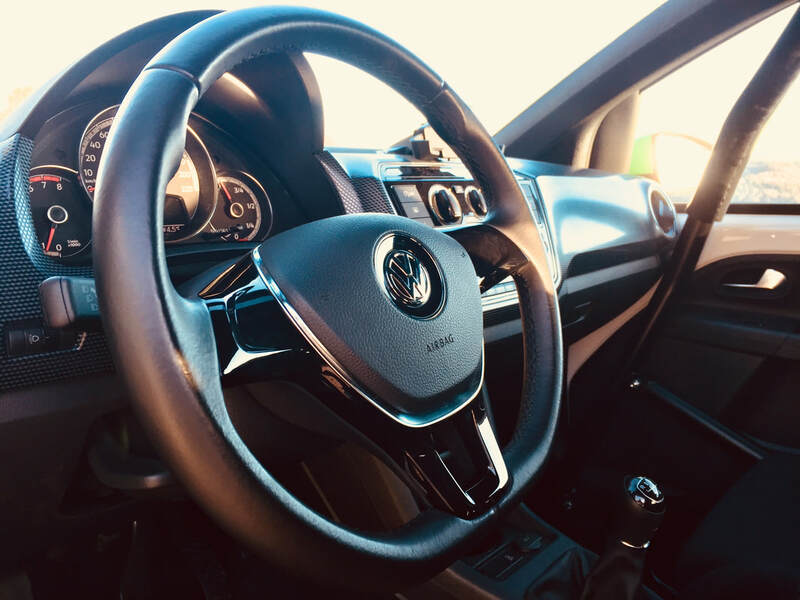 He previously owned a Golf 7 GTi and had the same Kit fitted, so it made sense choosing what he had tested and gave a Thumbs Up! 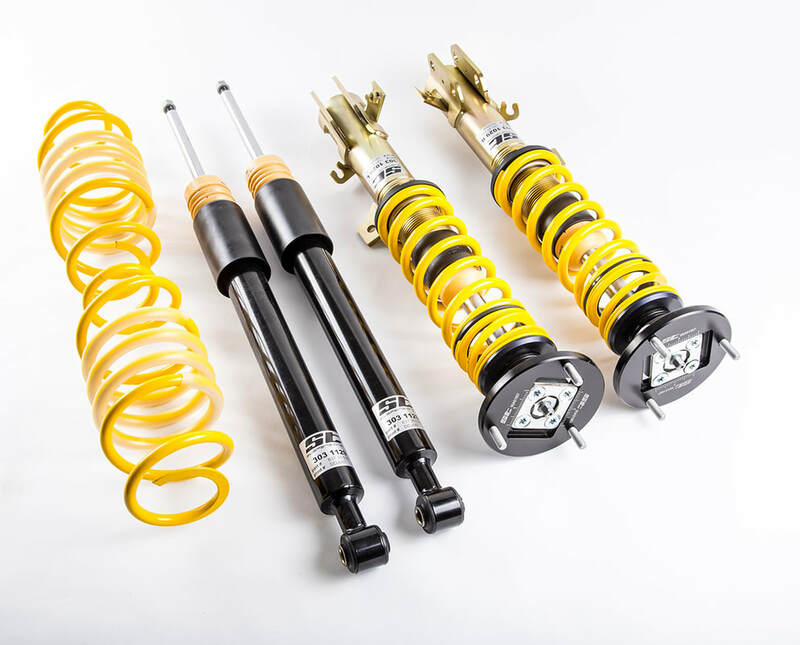 Eibach are one of the World's leading Performance Suspension Manufacturers. 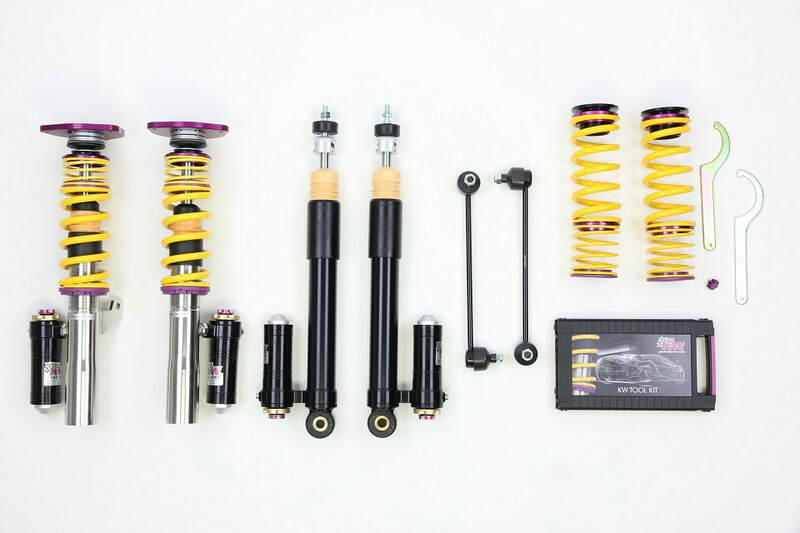 This particular Kit has been Engineered and Tested to work perfectly with Original Shock Absorbers. 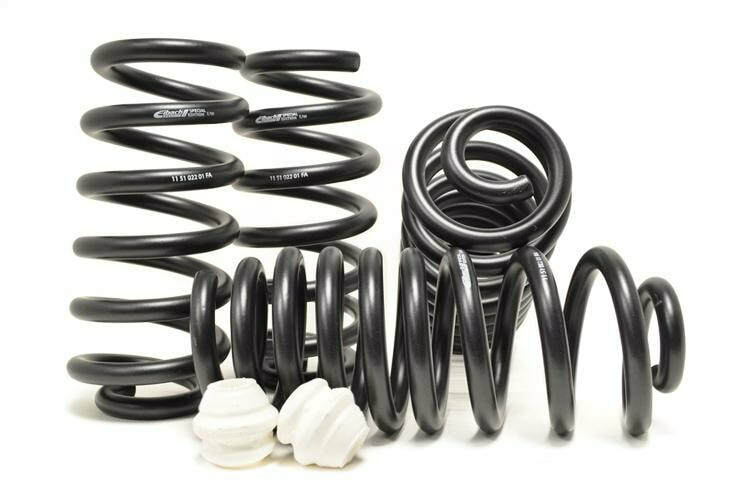 They give a lower centre of gravity, offer better Traction with their Progressive Spring design and offer Superior Handling in comparison to the Factory Setup. 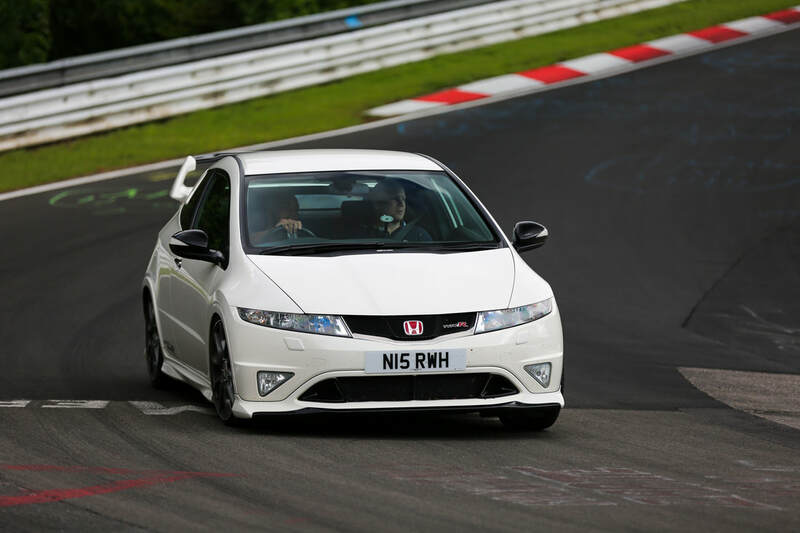 SB11 Pads are an incredible compound sold exclusively at the Nürburgring from Special Brakes in Meuspath! While I love the Endless Brake Pads they are just too expensive for the driving Enthusiast and also not in my price range. The Second Package comprises of; STXTA Coilovers - SB11/Hawk Brake Pads (Complete Set) - Stage 1 Software Remapping - Labour and Suspension Setup (Alignment). This is a more competitive approach to Track driving - and not needed at my level of experience. It would make sense if you are an avid driver who spends a lot of time on Track in your Car, whilst maintaining the daily driveability. STXTA were chosen by Chris Niess, one of my good friends who I met at the Nürburgring. Chris is also one of the Private Mechanics for the Packages which are on offer! He suggested STXTA as they offer a great upgrade over the original suspension. 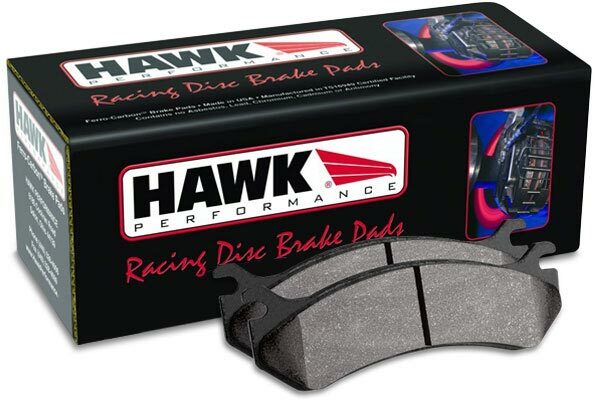 A combination of the SB11 and Hawk Brake Pads will be chosen by Chris for every Setup. Remapping is included in every Package - Labour and also the Suspension Setup (Alignment). The Third Package has a more committed approach for the Daily Nordschleife Driver who wants the best traction and unparalleled performance both on the Road and Track! This Package comprises of; KW Clubsport Coilovers - Hawk HT10 Brake Pads (Complete Set) - Stage 1 Software Remapping - Michelin PS2 (Special Compound)/Cup 2's - Labour and Suspension Setup (Alignment). 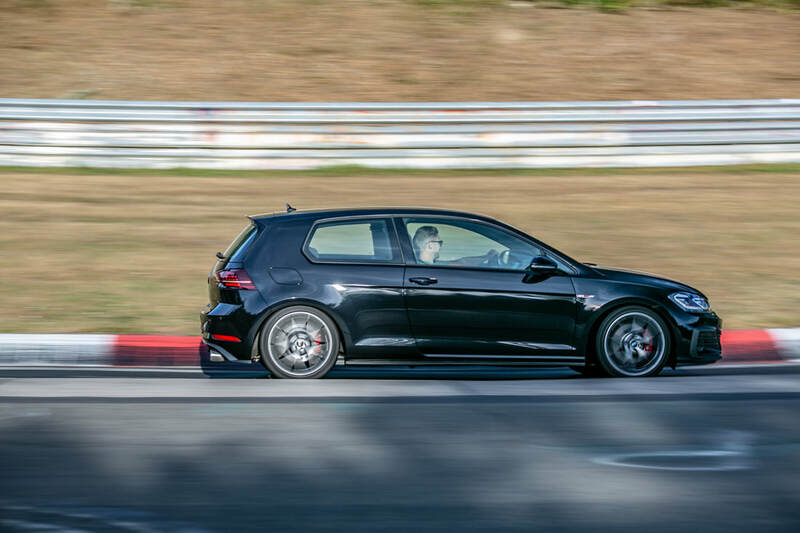 For those who know about Fast Driving at the Nürburgring, you will understand why KW Clubsport Coilovers have been chosen. They are the best of the best and offer uncompromised driver comfort with the ultimate focused experience on the Nordschleife at all times! Hawk HT10 were again chosen by Chris Niess because he is a fast driver, and I have to agree because he is consistent on Track. I wholeheartedly respect his ideas and opinions regarding Vehicle Setup. Chris chose the Michelin Cup 2's - I added the older and at most discontinued Pilot Sport 2's to add versatility for the Customer. Michelin offer the Pilot Sport 2 in Porsche, Mercedes, and quite recently the Hyundai spec which is something I will be looking into when I need new Rubber. The Hyundai i30 has proven to be one of the greatest purpose built Front Wheel Drive Hatchbacks on the Market, and I wouldn't mind trying these special Tyres on my Car. All in all these are a good selection of Packages to try and our turnaround for most Cars will be 4-5 Days maximum. For anybody visiting the Nürburgring I cannot stress how important vehicle safety is here. The number of Cars that lose Coolant and Oil is tragic and can kill! Every vehicle that visits for one of the Tuning and Suspension Packages will be meticulously checked over for anything which may cause a problem on Circuit because we are 100% committed to driver safety and want everybody to have a safe and 'fun' experience on the Nürburgring Nordschleife! The prices for each Package are listed below - please contact via E-Mail with your Make, Model, Year, Engine Size and also the Standard Factory Power so I can get back to you with a quote along with turnaround expectation time. Thanks for reading! Tuning and Suspension Package #1 costs 1500€ inc Taxes. Tuning and Suspension Package #2 costs 2500€ inc Taxes. Tuning and Suspension Package #3 costs 4500€/5000€ inc Taxes. Any Combination of Packages and Tyres is also available - please send an E-Mail with special requests!